If you are thinking about writing your own vows, read the article below first for some great tips! 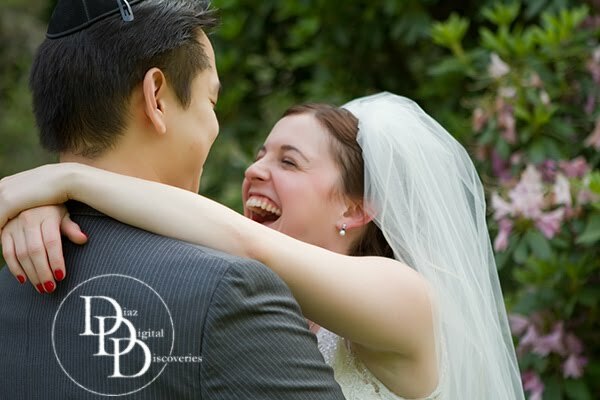 As a wedding officiant, I help persons of different faiths and varied life experiences in personalizing the wedding ceremony that is right for their special day – and whether your choice is formal and traditional or contemporary and casual your wedding vows makes the day memorable not only for you but for your guest as well. And while you get to choose from a variety of wedding vows incorporating your own traditions and preferences, more and more couples are opting to write their own vows. So if that is your desire here are some tips for you on writing your own wedding vows. The first bit of advice to you is that while you want your wedding vows to be meaningful you also want to be as concise as possible. By keeping your vows concise, you avoid overloading it with redundant and meaningless word which distracts from your intention and overwhelm your guest. A short ceremony is always better and I promise, you will get lots of complements from your guest. Secondly, be sure to allow your wedding officiant or minister to review and edit your vows. It will certainly help with the quality and completeness of the vows. Let your feeling show. Your wedding ceremony is the time to let your feeling show as you are declaring to the world your love for each other. So do not be afraid to express your feeling in your wedding vows. The good thing is that you can say anything that you want to say, that is fitting for your relationship and wedding ceremony as long as you both agree to be married somewhere in the wedding vows. Review what others have done. We all need some inspiration so feel free to look at what other couples have done and you will be surprised by how closely your feeling relates to others. You can also get lots of insights from wedding poems and songs. Finally, while you can chose to write your wedding vows together or apart. I recommend that you do it together as it will give you an added opportunity to bond, so get together. And be sure to have plenty of facial napkins as I promise you, there will be lots of emotions!